Music Maxi Poster: 'What Do You Mean', the world has gone mad for Justin Bieber? 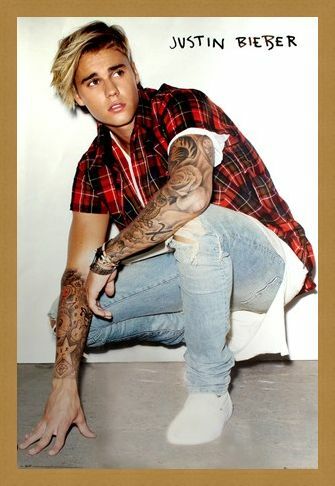 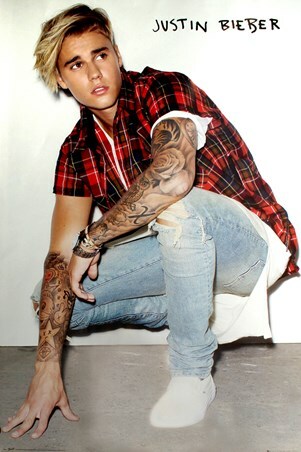 Since the release of his hit album 'Purpose', it seems the hype surrounding the Canadian artist is unstoppable.This poster sees the gorgeous singer crouching down on the floor, showing off his growing collection of tattoos for his legion of fans to see. 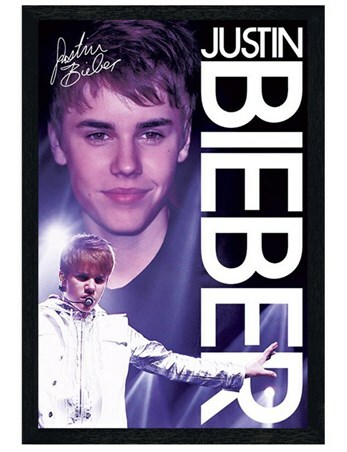 Whether you're a long term Belieber or have only recently become one, this is definitely one to hang on your wall. 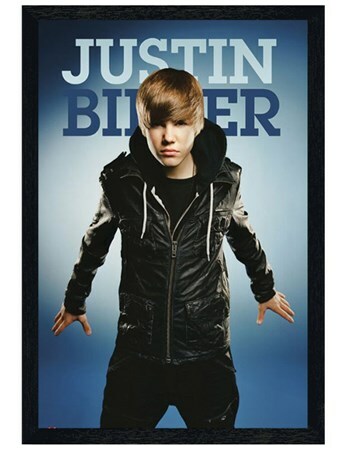 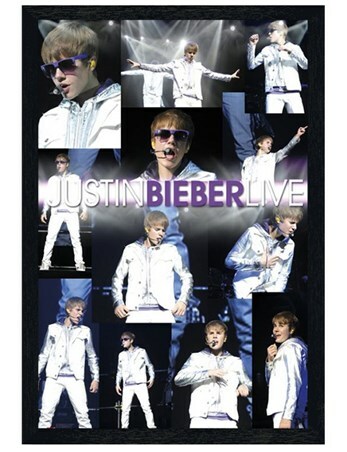 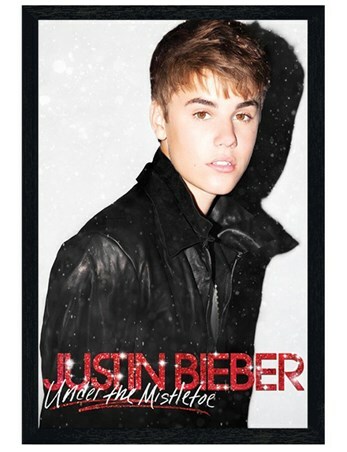 High quality, framed Crouching Down, Justin Bieber poster with a bespoke frame by our custom framing service.